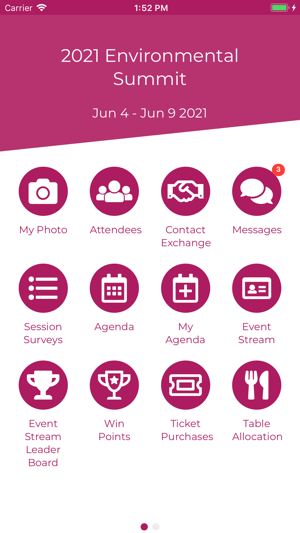 The Event App by EventsAIR is your all-in-one single point of access for engaging and connecting with all aspects of the meetings and events you are attending. 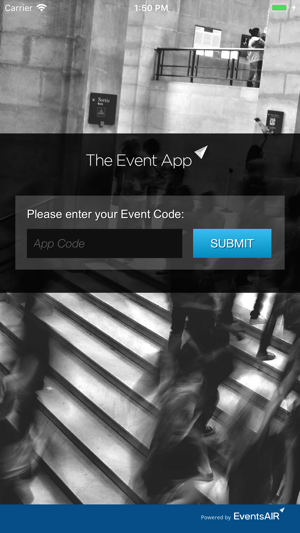 Simply install the app and enter your Event App code provided to you by your event organizer. •	Earn points, badges and prizes simply by participating in different activities at the event! 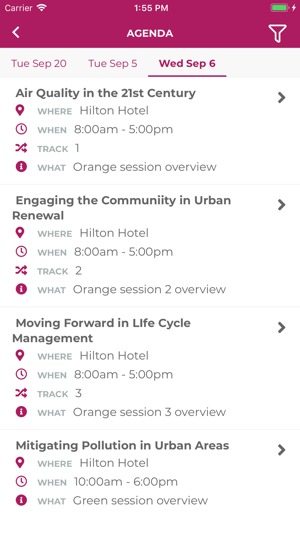 •	View a complete agenda of the event program and build your own personal agenda. You can also take notes at sessions and export them for future reference! •	Participate in live polls, session surveys, purchase function tickets and even invite other attendees to sit at your table at evening events! 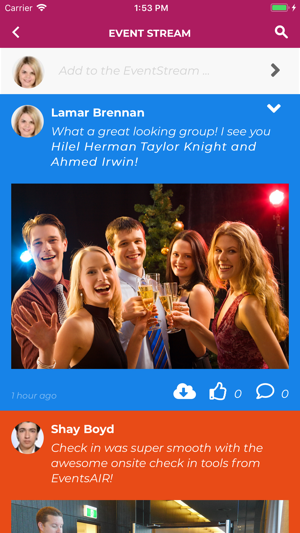 If you are an event planner and want to learn more about the powerful EventsAIR platform that includes this attendee app at no additional cost, please visit https://eventsair.com to learn more and request a personalized demonstration of this exciting platform! This app is not accessible for people using voice-over. 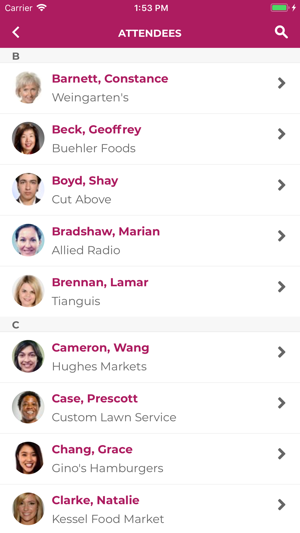 Sighted assistance is required to sign in and links with in the app do not activate using double tap technology available on all iPhones. This is a very poor version.